Well its been a rough time all round in the Jag Community. I feel like maybe its time to say that not everyone has left, Force Design are still going, Starcat is still going, Matthias is still going, the Jagware guys are still working away, Carl is still beavering away on his Mystery Projects, and Stephen Moss is doing Wonders with hardware. Just look at the Homebrew list and see that there's lots of things happening. 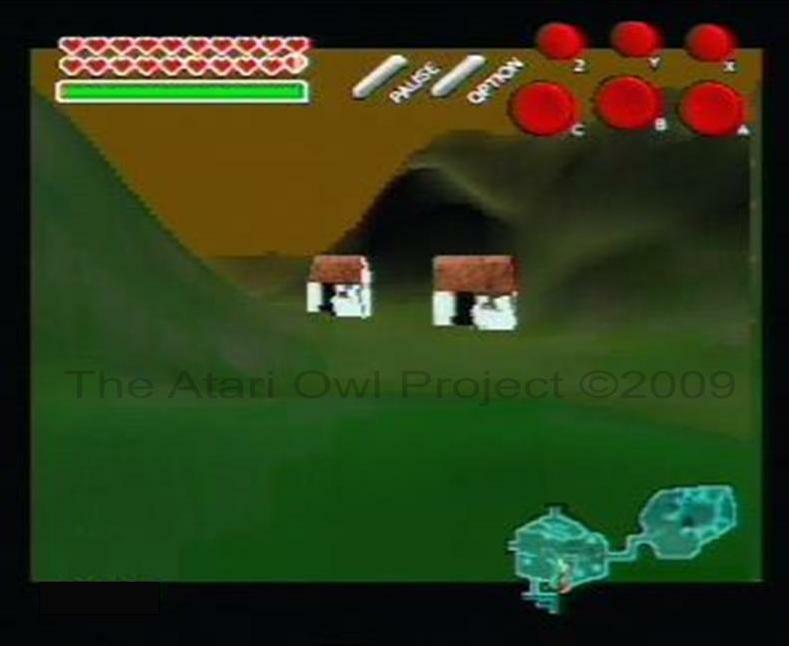 Oh - and this is just its working name it is NOT called Atari Owls (as some sites suggest) neither is it REALLY going to be called the Atari Owl Project. And progress is not super speedy so please bear with me ok? Edited by Atari_Owl, Sat Sep 5, 2009 9:55 AM. Well, this Atari Owl person has been one of the people to express his support for me throughout al the difficulties that has been going on recently. It truly has meant so much. So, by that token I guess whatever rubbish he's been working on holds some interest for me in return. Can't wait to see how things develop and best of luck to go with your skills! Can't wait for the next jagfest reports to learn more. Take your time, I'm all over any new Jaggy release. It's very nice to hear/read this! 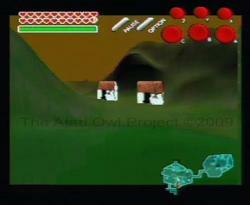 Good luck with your project, Atari_Owl. I'll talk a bit more about the project before JagFest but the newest stuff will show there first as i think that is only fair. I co-sign this powerful post! I wish most people in the Jag comunity handled themselfs like AtariOwl does, he is always a class act. By the way i was checking his blog, and checking his interests. Two things cought my attention, not only is he a fan of the Jag , but also of The Legend of Zelda , and his project seems to be an Action/RPG , huh huh, this can only turn out to be an amazing project ! I mean, he obviously has great coding talent, but he is also got great taste in videogames! You cant beat that combo!!! I very interested in seeing how far this voxel polygon engine goes. I looks promising. I would defintiely be interested in this. I've always thought that the Jaguar somehow lacked good RPG games. Castles II or whatever it was called (damn, my brain really is fried) by Telegames was actually decent, just difficult game-play. But I would love something Zelda-like... anything for that matter. I've pretty much bought all of Carl Foran's games over the years. I've kind of been out of the "scene" for the past few years as I've focused more on my career and school... but I would definitely buy a couple more new games as they came out. I prefer cartrige games, therefore I don't have to wear out my CD unit. 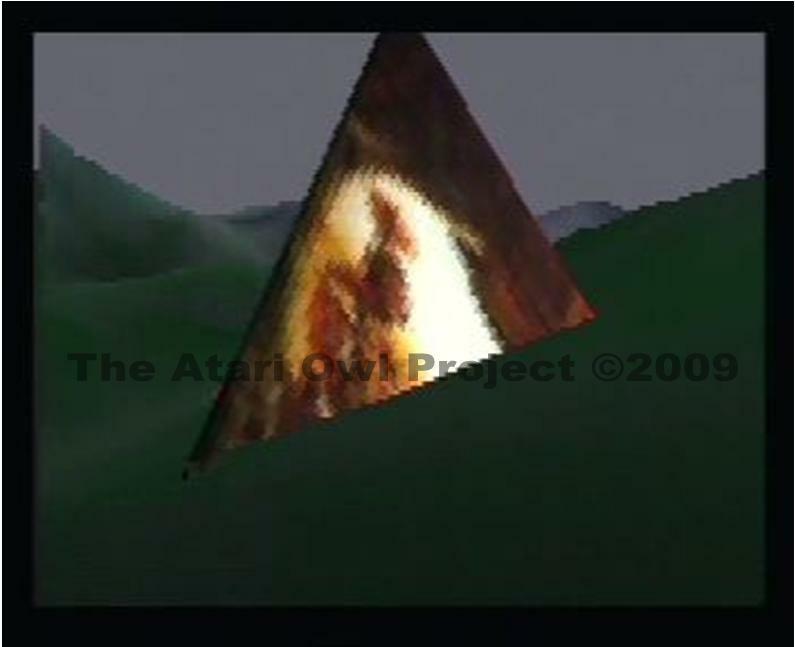 A New Blog entry is up about the HD crash of 2006 and with a screenshot of what would have been shown in the lost JagFest demo. And again - thank you for the kind words. The HUD was a placeholder and has long since been replaced but as a hint about the kind of experience we'd like to achieve it may answer a question or two . Edited by Atari_Owl, Sun Sep 6, 2009 2:40 AM. I'm sorry i was trying to edit my post slightly instead of create a new one - to clarify that the lost JagFest demo was the one that didn't work in Warrington, not this years, which will be quite different. Edited by Atari_Owl, Sun Sep 6, 2009 5:59 AM. See you (and your wondrous creation) soon. Nice to see that your work continues Owl. I look forward to seeing what you do with this stuff. It's going to be awesome, I am sure! That Atari_Owl bloke, what can I say? He doesn't know when to give up... his stuff is too good. Edited by Atari_Owl, Mon Sep 7, 2009 4:25 PM. Damn it Owl, that last screen shot looks amazing , it really captured my imagination. And guess what?, i think that this project if finished will become the first act/adv/rpg in the history of consoles to be based on a voxel engine, and that will make it one of the most unique looking games in the history of videogame consoles, am i wrong ? Thanks for sharing this screenies with us AtariOwl, you just gave a little more faith to this Jaguar fan, after the recent sad stuff thats been happeing o the Jag scene. Great to see the Project announced and I am too very pleased about the positive reception so far. It is well derserved. I think Atari Owl did an amazing job on this. sd32: Don't loose faith in developers or the jaguar. As sad as recent events were, there are still people who put a load of work into new original games that will see the light of day once they are finished. 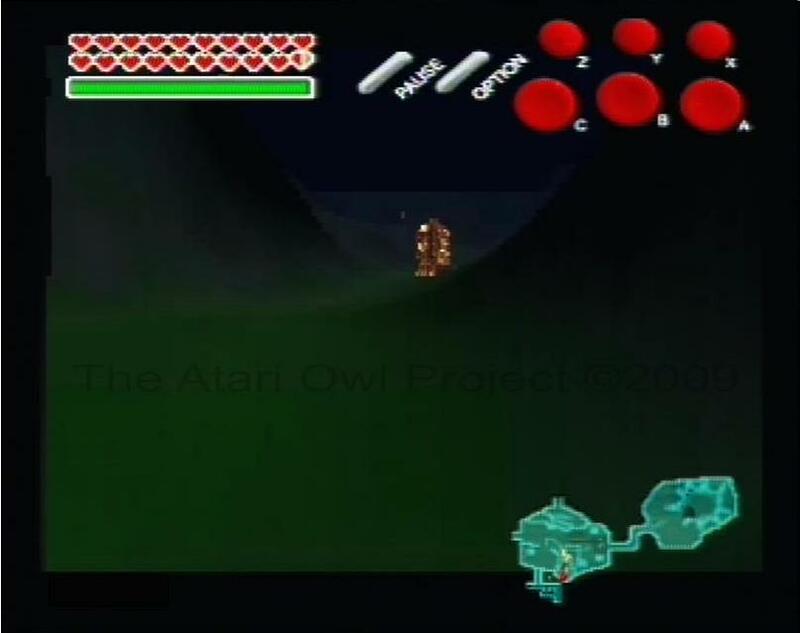 Of course game development is a very difficult and time consuming process, especially on a homebrew level, it can be very tough sometimes, but as Atariowl said. All is not lost. 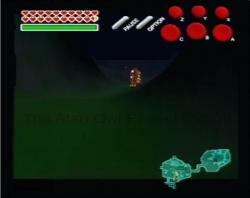 If you like the graphics so far, be sure to watch how the title develops in the future. I am it will get even more yaw dropping. I should buy myself a Jag one day! These screenshots look great! Edited by iwan-iwanowitsch-goratschin, Tue Sep 8, 2009 11:23 AM. Wow, that looks extremely promising! Keep up the good work!